We do original button holes! Jackets & coats re-lined, please ask for quotation. Jackets, skirts, trousers etc. repaired and altered, please ask for quotation. 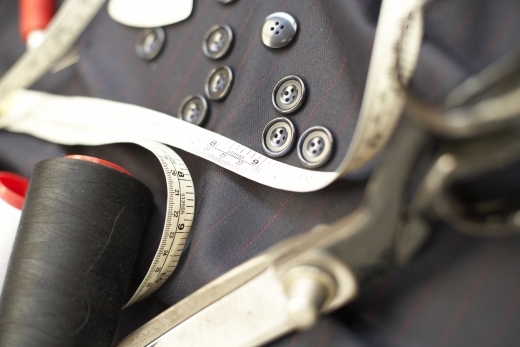 "Some items will need to be seen by us in person before we can give an accurate cost for alteration or repair, as the original construction must be taken into account."